Since 2012, Cindy has carried out day-to-day finance activities for the Pacific Institute. 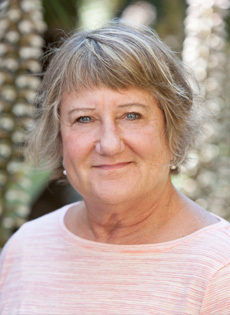 Cindy previously handled finances for small companies and was Interim Executive Director/Finance and Operations Manager at the Marin Services for Women. She also has overseen planning and day-to-day financial, administrative, and human resources management with advertising and public relations firms.